Will Virtual/Augmented Reality make you a wizard? Oh boy, did I get a buzzword bingo there? Virtual and Augmented Reality is all over these days – and not just in tech circles either, we hear about it increasingly often in business, user experience, even in regular news. Sounds like it really is the next big thing, doesn’t it? 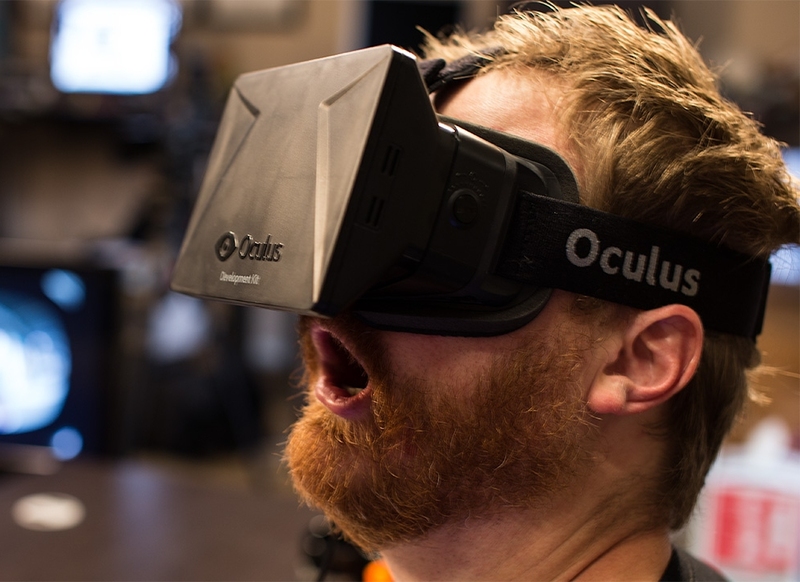 Well, briefly about that, when I wrote this article a little over three years ago, when Facebook bought Oculus, the word was that we’d be seeing a VR transformation of the consumer world within just 3-4 years. Basically the same thing we’re still hearing, really. We should clearly take these predictions with a grain of salt. If you saw the video presenting Microsoft’s Hololens back in 2015 this might seem familiar to you. The idea is, being immersed in a virtual world – or having your real world augmented with virtual content – the road is clear for everybody to build anything in convincing, even functional virtual 3D space. I would just like to say that… no. If people buy tech like this hoping to build their own Iron Man suit or Millenium Falcon in 3D despite having no design or 3D modelling experience, the overwhelming reaction is going to be profound disappointment. 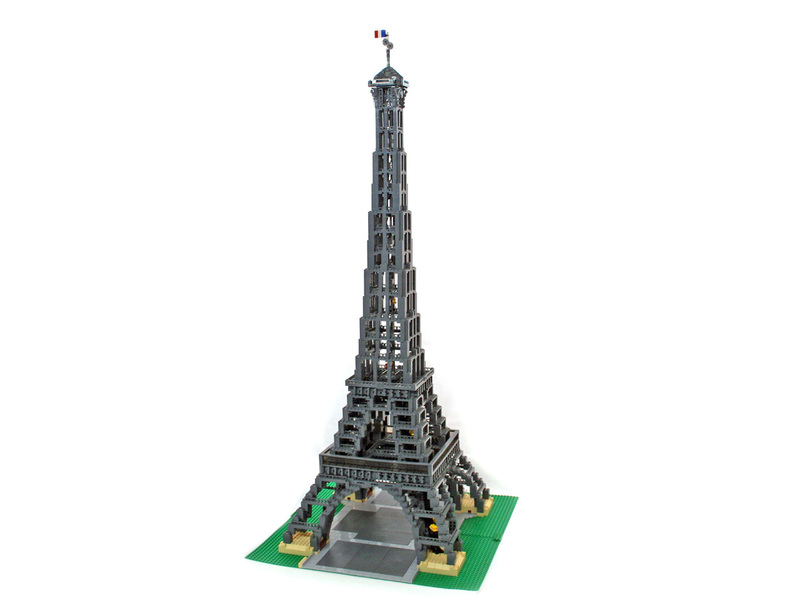 “How do you know that, smartypants?” – well, let me answer that with a question: Can you build a realistic model of the Eiffel Tower out of LEGO? Sure you can – if you’re a really good LEGO builder. If not, it doesn’t matter that the “tools”, i.e. the blocks, are really simple and even a child can work their basic functions. Clay is simple, too, and hammer and nails – but that doesn’t mean that anyone can throw a pot or build a shed. There simply isn’t such a thing as a shortcut that can make anything, no matter how complex, arbitrarily and equally simple to do. It all depends on what you’re trying to accomplish. The allure of videos like this is obvious – it looks like great fun, and it looks easy! The thing that most people don’t have personal experience with is that, for decades companies and groups have been trying to make 3D modelling easy, or easier. More on that in a second, after we push the “3D models are created on a 2D screen” claim right aside; that’s technically true, but functionally it’s an outright lie. When 3D modelling the screen doesn’t represent a plane – it’s a viewport through which you look into virtual 3D space. You’re using specialized tools, operated with your mouse, keyboard, 3D controller etc. to reach through that viewport and manipulate the virtual world. Watch that video again. Did you notice that the user was holding virtual tools while manipulating the model? Yeah, those serve the exact same function. You’re still seeing a symbolic representation of you reaching into the virtual world – wrapping the viewport all around your head didn’t change that at all. Anyway, about those easy 3D apps. “These tools are way more intuitive!”, you might be saying after watching the video, but have you tried SketchUp? MeshMagic? Tinkerplay? Do you Minecraft? Fun and intuitive 3D building/modelling tools have already been created many times. They all have one thing in common: You have to get good at them to build good things with them. One of the realisations that hit most Second Life users was that even though the modelling tools of that world were built for exactly the same purpose as Blocks – to make it possible for anyone to build to their heart’s content – you had to practice and practice and practice to be able to make anything that didn’t look exactly like what it was: A couple of pre-defined shapes mashed together by someone who didn’t know what they were doing. With the tools available to everyone, only a small percentage of users became builders at all, not to mention good ones. I should probably make it clear that I love me some hi-tech. I look forward to playing immersive games in VR somehow, someday – I have since my first VR experience in the early 00’s. I want a Tony Stark head-up display. I want all of that stuff to work right, though. Also, I don’t like it when we deceive our customers. It’s the claim that “anybody can…” that irks me; I dislike misleading people into believing that complex, impressive feats will become totally easy thanks to our doodad. We already know that a business will go further if it lives up to the expectations it creates. Denne side bruger “cookies” for at give dig en bedre brugsoplevelse – dine samtykke-indstillinger kan du finde HER. Denne hjemmeside bruger nogle såkaldte “cookies”, små data-filer der bidrager til at give dig en god brugsoplevelse. Disse data gemmes af din browser og bruges til ting som at genkende dig, når du besøger siden, og f.eks. vise dig at hvilke links du tidligere har klikket på. Du kan styre, hvad du giver dit samtykke til, i menuen her til venstre. Absolut nødvendige cookies bør være slået til, så vi kan gemme dine privatlivs-indstillinger. I modsat fald skal du sætte indstillingerne, hver gang du besøger siden. Hvis du slår denne cookie fra, kan vi ikke gemme dine indstillinger. I så fald skal du aktivere eller deaktivere cookies forfra, hver gang du besøger siden.